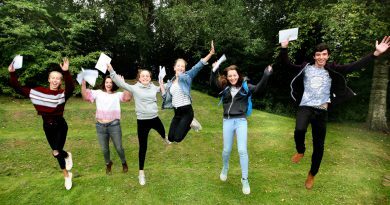 This important increase at all grade boundaries reflects not only the talent and dedication of our fantastic students but also the professionalism and hard work of their teachers. 88% of our students who applied to university gained entry to their first choice with the remainder gaining their insurance place. 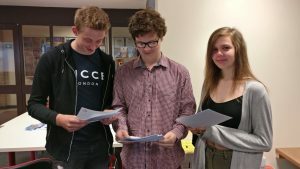 We now have students heading to Oxford and Cardiff to study Medicine, Cardiff and Liverpool to study Dentistry, Bristol to study French and Russian, Aberystwyth for Creative Writing, Geology at Birmingham, mechanical Enginering at Swansea, Biological Sciences at Edinburgh, Sports Science at Loughborough, Politics and Economics at Bath and the list goes on. We also have a number of students successfully gaining places on prestigious apprenticeship schemes and others are embarking on careers such as the Police Force. 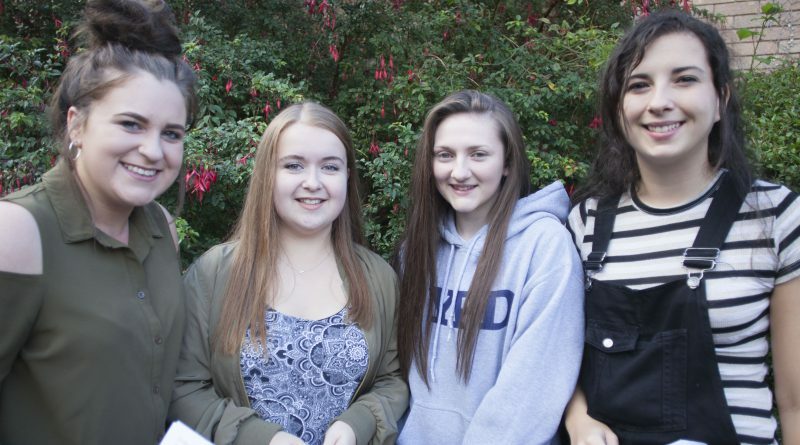 AS results were also good and we look forward to welcoming a significant number of those students into Year 13 to join our ever expanding Sixth Form. 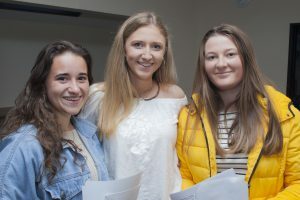 We’re so proud of our Sixth Form students and would like to give a vote of thanks to their families for their unflagging support throughout their studies. 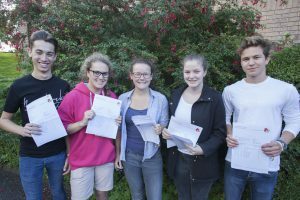 Praise is also due for those of our Sixth Form students with additional learning needs who’ve also achieved such great grades. 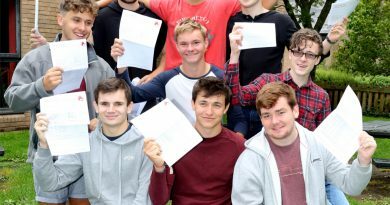 “It is a great privilege to work with so many wonderful students enabling them to achieve such remarkable success in very challenging examinations. We’re so proud of these impressive young men and women, who’re now ready to embark on the next chapter in their lives. I have every confidence that they will go on to excel in their future careers and make a very positive difference to society”.